There were times when people had to stand in long rows before the office accounts department to get their salary slips or the pension slips. It was a tedious job to stand in long rows for several hours. Things have changed considerably over the years. The government today is looking for easy ways to handle the situation in a better way. They have devised a digital system to share the necessary details with the pension holders through electronic services. This would help them in getting all the information well in time. It is an easy and convenient way and anyone can get access to the details by just sitting in the comfort of the home. Today when everything is dependent on the IT this step has become really essential. People have apprehensions that it will be a tedious job to do. The situation is much different. 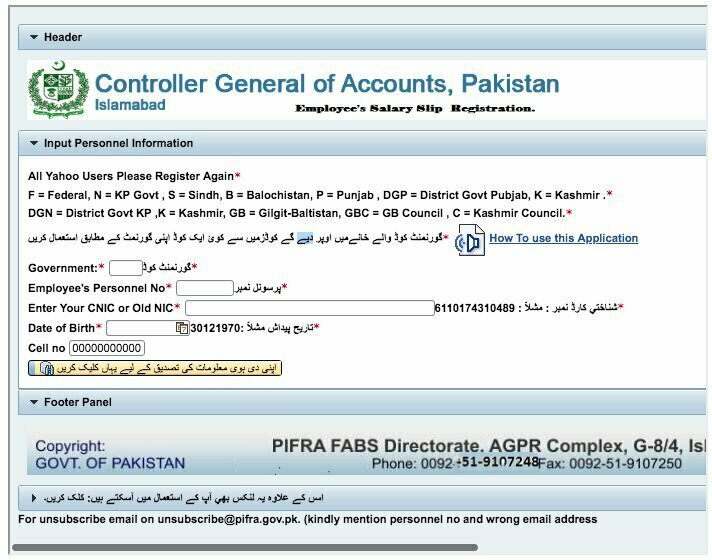 All the applicant has to do is to fill in a form that is available on the online website of the department. Give all the information that is required and see how things happen. There is no need to do it through postal services. You can comfortably fill it and submit it online. Once the filling is done and the officials, on the other hand, have checked the data the applicant gets the salary slips and the pension slips just by clicking the links. After filling these two check boxes appear in the lower bottom of the form. Don’t forget to fill them too. Make sure that you have provided with all the details that are a must. 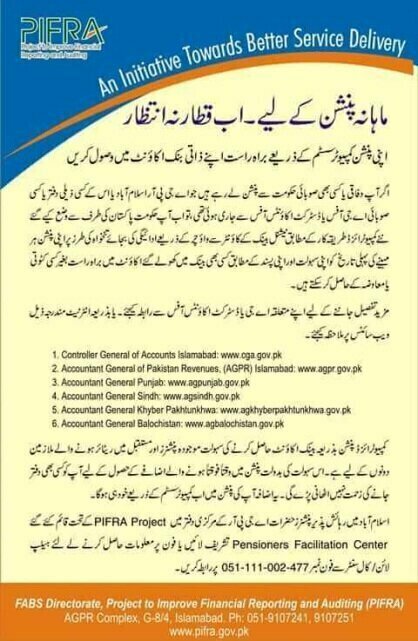 If You have already REGISTERED for online salary slip but STILL do not see your salary slip in your inbox then please watch this video and follow the specified guidelines.